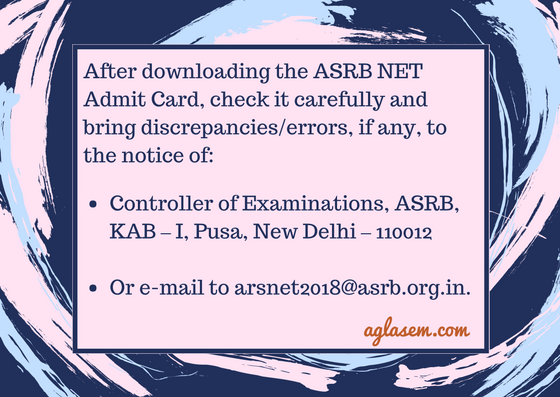 ASRB NET Admit Card 2018 / ICAR NET (II) Hall Ticket 2018 (Released) - Download Here! 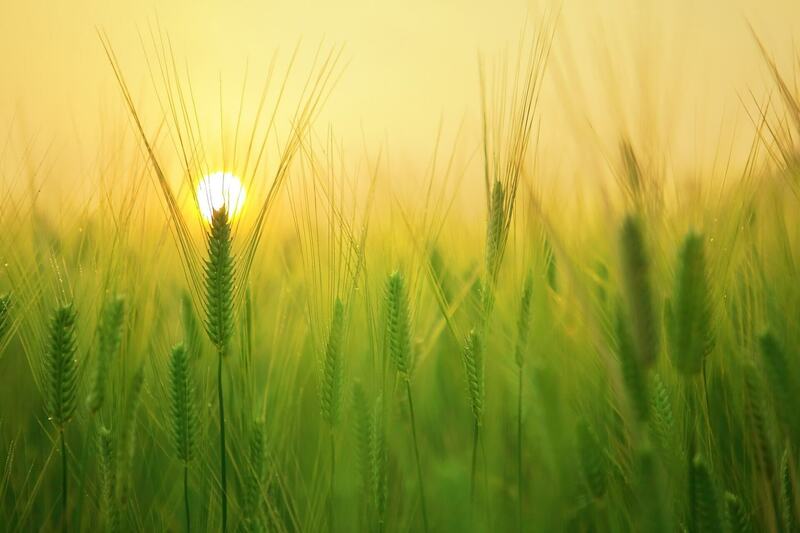 ASRB NET Admit Card 2018 – Agriculture Scientist Recruitment Board (ASRB) has released the ASRB NET (II) Hall Ticket 2018 on its official website, asrb.org.in. The ASRB NET (II) 2018 exam is scheduled to be held from December 27 to 31, 2018. The candidates who have successfully registered themselves before the deadline can download the admit card till the day of exam. The ASRB NET Admit Card 2018 is officially called as the admission certificate. In order to download the admit card, the candidates are needed registration number and Date of Birth. Candidates can read the article below to know all the important dates, the process for download ASRB NET Admit Card 2018, list of valid photo id proof, and more information. 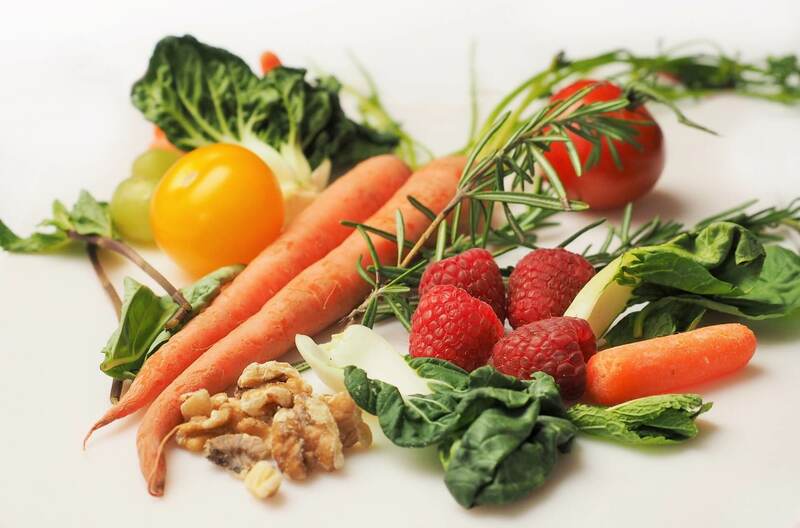 Latest: ICAR NET Admit Card for examination has been released. Scroll down to access the link of admit card. The only mode of downloading the admit card is online apart from this no another mode is provided by the ASRB. The Board has not sent the admit card to the candidates through post. Get the dates of admit card for the table so that, you do not miss the admit card. 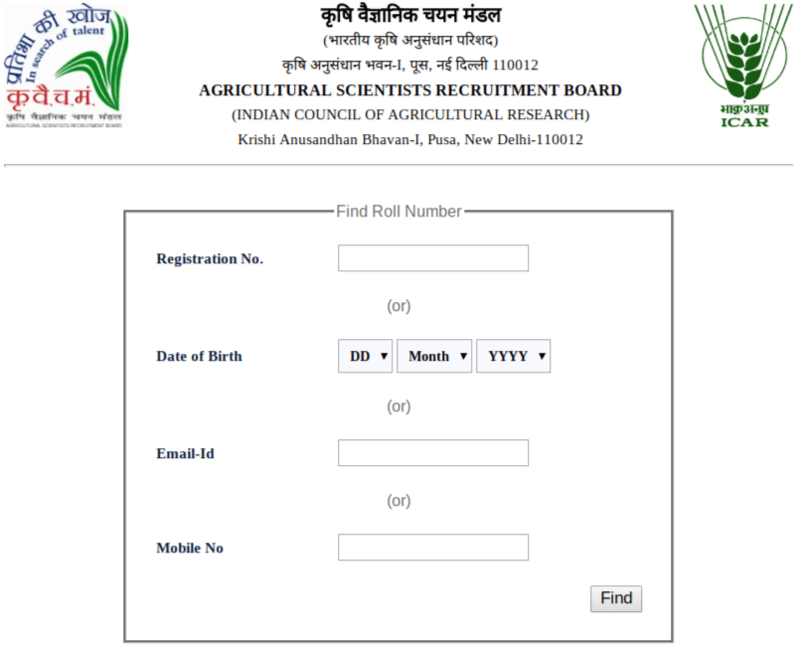 Admit Card: Click here to download the ASRB/ ICAR NET 2 Admit Card. How To Download ASR NET 2018 Admit Card? As the application process has over now, the Board has issued the admit card for candidates who have successfully submitted the application form. The candidates can download the admit card with help of provided steps. At first, the candidates have to click on the above link, which redirects to the login page of admit card on the official website. The login to download the admit card looks as shown below. In the admit card downloading portal, enter the Registration Number and Date of Birth. Check and download the ASRB NET 2018 Hall Ticket. The candidates must secure multiple copies of the admit card. It is advised that candidates save it as a soft copy as well. Forgot Roll Number? Follow Steps Below to Retrieve It! Click on the login link that will be available on this page. In the login page, click on “Forgot Roll Number? Click Here”. Next, a new window will open and the candidates will then have to enter Registration Number or Date of Brith or E-mail ID or Mobile Number. The Roll Number will then appear on the screen. Unable To download ASRB NET Admit Card 2018 / ICAR NET (II) Hall Ticket 2018 What To Do? In case candidates find any difficulty in downloading the admit card, then he/she can contact to the officials over phone. The helpline numbers are provided on the website beside the admit card link. The candidates can call over here 011-25848172 / 011-2584616 with 10:00 am to 05:00 pm only form Monday to Friday except Gazetted holidays. 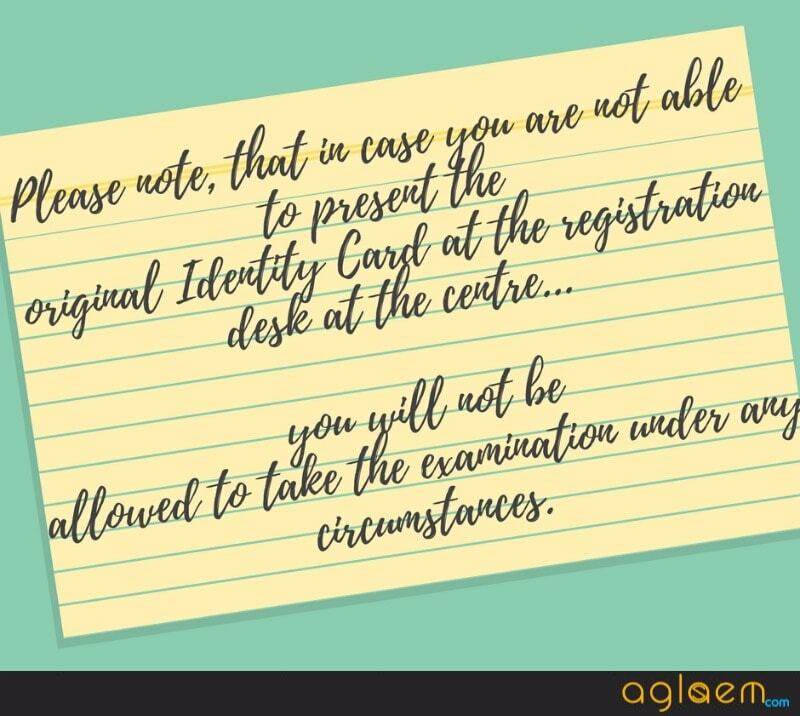 Other than the admit card, the candidates should also carry one photo id card to the exam hall. The signature and photograph on the ASRB NET Admission Certificate are the same as that uploaded in the application form. The valid ID Proof can be Aadhaar Card, Passport, Voter Id Card, Driver’s License, PAN Card, etc. The candidates should note that it will be better if they produce the same photographs as submitted during the application process. The candidates should only use one of the admit card. The ASRB NET Ii exam will be held in the online mode. And the candidates who will enroll their names for the exam, have to appear in the exam. Marking Scheme: +1 on the correct answer, – 1/3 on each occurrence of the wrong answer. The ASRB NET II exam will be held in 34 cities, the candidates will have the option to select two centers at the time of filling the application form. The name of the city, the center code and the name of the state in which the center is situated is given in the table below. We hope that the article was useful for you. If you still have any query, tell us by leaving it in the comment section below. website is not showing any information regarding downloading of admit card.